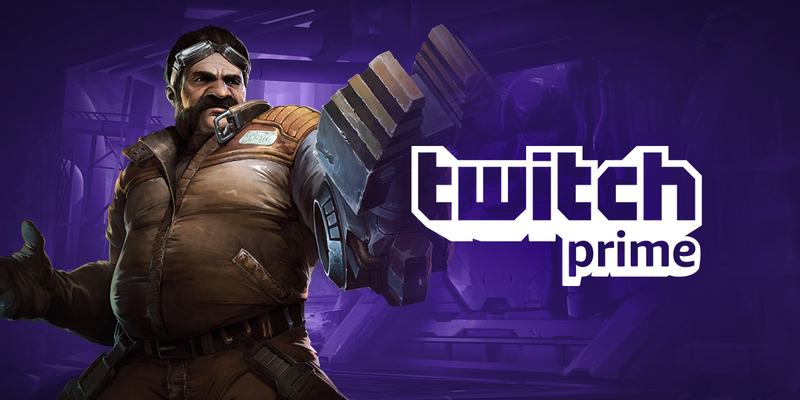 For the first time ever in StarCraft II we’re teaming up with Twitch Prime to bring you some special loot to enhance your experience, including announcer and co-op commander Commander packs as well as all-new console skins, portraits, race banners, sprays, emoticons, and more! 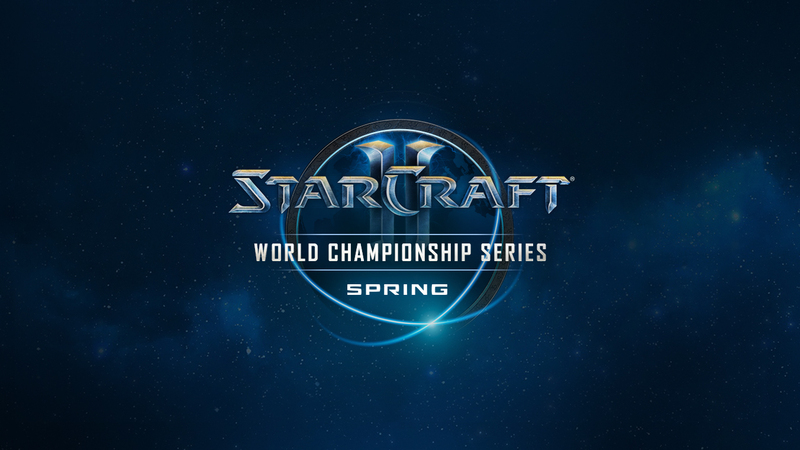 We’re kicking things off with a tribute to the masterful zerg strategist Abathur. Starting today, Twitch Prime members can claim the Abathur: Evolved Bundle. Available through April 10, 2019, this creep-covered collection contains Announcer: Abathur, Commander: Abathur, a brand-new Evolved Console Skin, as well as a special Zerg Race Banner and three stylized portraits. In the coming months, Twitch Prime members will be able to claim similar bundles inspired by the terran mech master Swann and the powerful and cunning Vorazun, matriarch of the Nerazim. *Offer only available where Twitch Prime is available. Not a Twitch Prime member? Click here to activate your account or start a FREE 30-day trial! Step 1: If you don't already have a Twitch account, create one here. Step 2: If you don’t already have a Prime account, sign up for a FREE trial. Step 3: Connect your Twitch account to your Prime account here. Step 4: Log in to your Twitch account. Step 5: If you don't already have a Blizzard account, create one here. Step 6: Navigate to the Twitch Connections page in the Settings menu. Step 7: Locate the Blizzard Battle.net section and chose your gameplay region. Step 8: Log in to the Blizzard account you wish to link and click Log in to Blizzard. Step 9: Visit the Twitch Prime Rewards page for StarCraft II. Step 10: Log in to your Twitch account and authorize. Step 11: Verify your linked Blizzard account and click Claim Your Loot. Step 12: Success! You are ready to redeem your items in-game. Step 13: Launch the Blizzard Battle.net desktop app. Step 14: Log in to your linked Blizzard account. Step 15: Click the Gift icon next to your BattleTag. 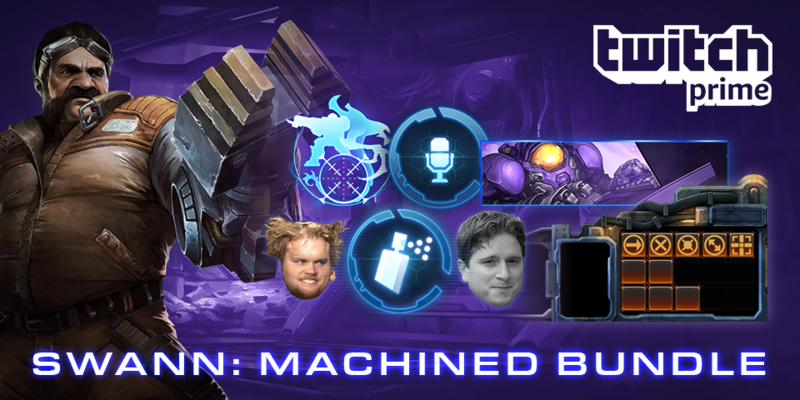 Step 16: Locate your StarCraft II Twitch Prime reward bundle. Step 17: Select your desired gameplay region and click Claim. Step 18: Success! 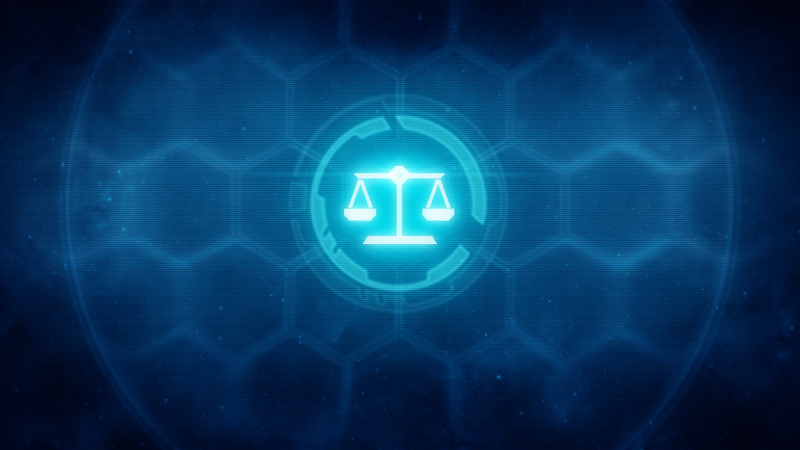 Your rewards are now available in StarCraft II. Before linking your Twitch and Blizzard accounts, check to see that you’re not logged in to any other Blizzard accounts at the same time in the same browser, as this could cause complications. For the best results, complete the process in "private browsing" or "incognito" mode. Once you claim a Twitch Prime reward for StarCraft II, and if you remain an active Twitch Prime member, all future rewards in the campaign will be automatically applied to the same Blizzard account and cannot be transferred. Be sure that your preferred Blizzard account is connected to your Twitch account at the time of enrolling! Need more info? Click here to visit the Twitch Prime FAQ for more details. Information for players, community casters and spectators. So You Think You Can Cast? 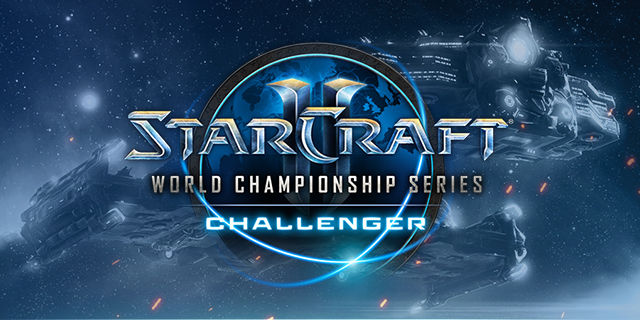 Help us bring the 2019 WCS Challenger Season 1 Open Qualifiers to the community!